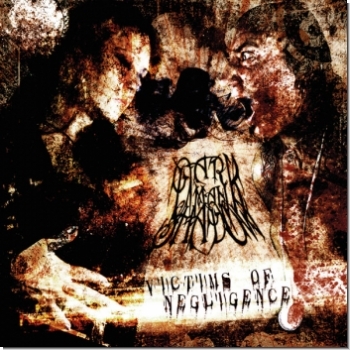 Main page » Special offer & Bundles » Music & more » Dark Man Shadow "Victims of Negligence"
Symphonic Dark-/Black-Metal. Again a raw but also powerful guitar meets overflowing dark keyboard-landscapes, which - together with the female vocals and the brutal blastbeats - become a unique mixture. In comparison to the album of 2003, "Victims of Negligence" combines the aesthetic of dark symphonic elements and the unpolished, archaic rawness of Black Metal in an even more exciting way. This combination of orchestral arrangements and furious metal elements offers the perfect background for the depth of the lyrics, where DARK MAN SHADOW deal with the deceitfulness and falseness which makes people literally lacerate each other.